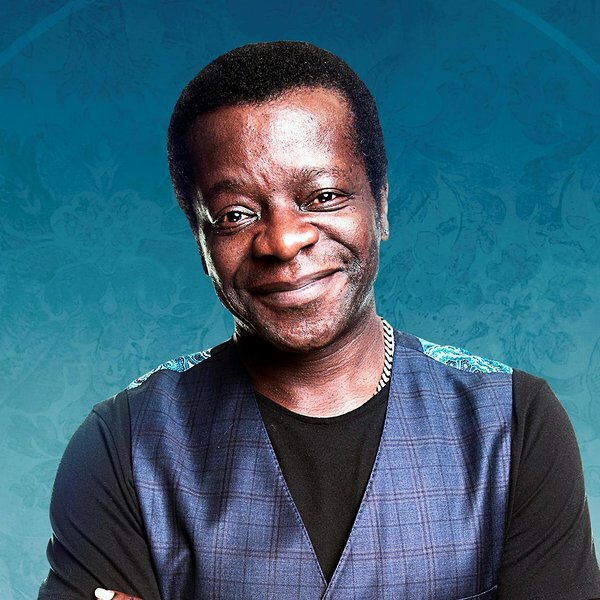 STEPHEN K AMOS "Bouquets and Brickbats"
Highly acclaimed, uplifting stand-up comedian and broadcaster Stephen K Amos is back from his world tour and hits the road this Autumn with his brand new tour Bouquets and Brickbats. His main aim is to cheer us up, for a moment, and try to help us forget what a mess the world finds itself in right now. Do people really understand what they feel so strongly about and does knowledge promote more neutral feelings. Why is everybody either mortally offended or so much a fan they fail to see the faults? Two years after Brexit and Britain is more divided than ever. Forget everything that’s going on in the world and immerse yourself in the warming comedy of “one of the most likable figures in British Comedy“ - Radio Times. As seen on QI, The People’s History of LGBT (BBC), UKTV’s Celebrity Storage Hunters and Alan Davies: As Yet Untitled, BBC1’s Live At The Apollo and Have I Got News For You, as well as the fourth series of What Does The K Stand For? on BBC Radio 4.